One of the first things you’ll notice about new replacement windows today is the NFRC energy performance label. If you’re looking for specific window replacement features, then these labels are your best friends. Renewal by Andersen® of San Antonio takes an in-depth look at how you can use them to your advantage. U-Factor – U-Factor measures the heat transfer rate; that is, the amount of heat that passes through a product. The lower the U-Factor, the lower the rate of transfer, meaning the product has better insulation and is therefore ideal for minimizing heat leaks. Some product literature may also refer to R-Value instead of U-Factor. While both pertain to heat transfer, R-Value measures heat resistance. Therefore, a double hung window with a low U-Factor will correspondingly have a high R-Value. U-Factor is represented as a number between 0.20 and 1.20. Solar Heat Gain Coefficient (SHGC) – SHGC measures heat gain that comes from direct sunlight, which easily passes through windows with clear glass. Windows with low SHGC ratings help reduce the amount of energy required to cool your home. SHGC is represented as a number between 0.0 and 1.0. Visible Transmittance (VT) – VT measures the visible light that passes through your windows. High VT ratings mean more natural light. It’s entirely possible to have windows with high VT and low SHGC, thanks to low-emissivity coatings. This feature comes standard with our High-Performance™ Low-E4® glass packages. VT is represented as a number between 0.0 and 1.0. Air Leakage (AL) – AL pertains to the air that passes through the windows when closed. High AL means more chances for drafts; therefore, the lower the number, the better. AL is represented as a number between 0.1 and 0.3. ENERGY STAR® labels can only go so far in telling the homeowner about a product. While it can let you know about its energy-efficiency, for more specific requirements, knowing how to read and understand energy performance ratings can help a lot. If one of your rooms needs more natural light, but can do without the additional heat, then choose replacement windows that have a low SHGC rating and high VT. In contrast, homeowners who live in colder northern states may require windows with high SHGC. 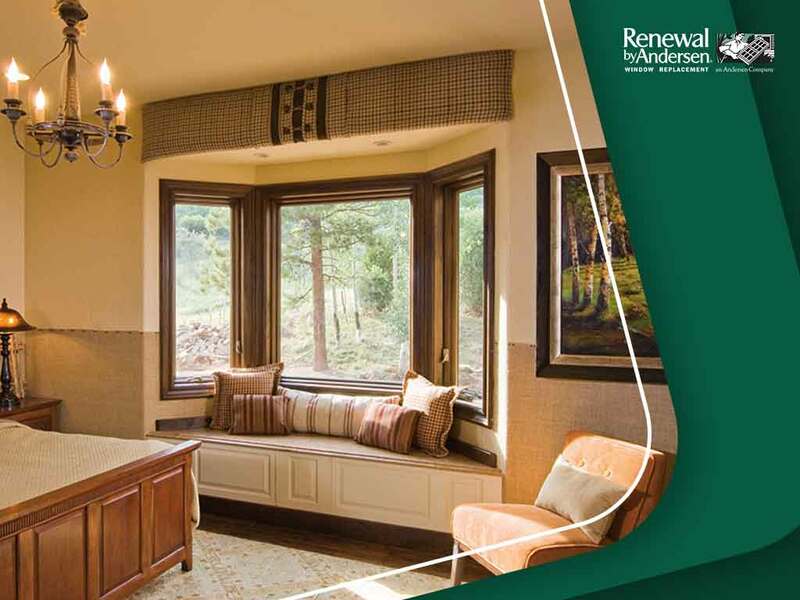 To learn more about energy ratings, or our popular window styles such as casement windows, call Renewal by Andersen of San Antonio today at (210) 888-9680. You can also fill out our contact form to schedule a free, no-obligation in-home estimate. We serve many areas in and near San Antonio, including Schertz, Texas, and Bulverde, Texas.